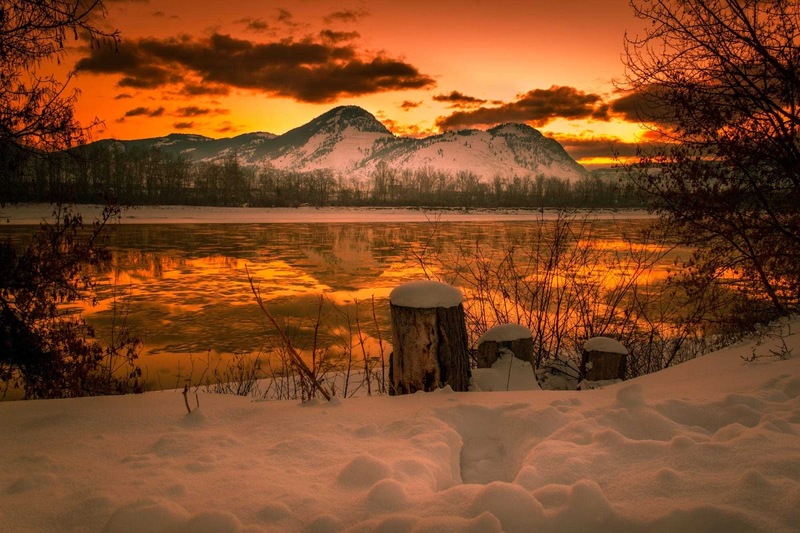 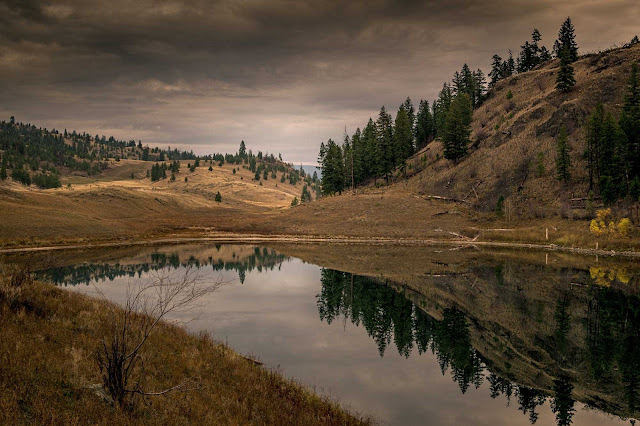 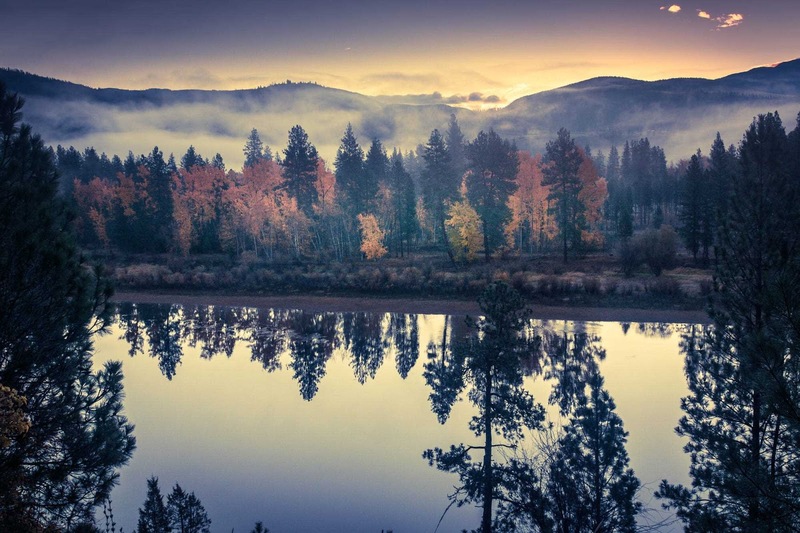 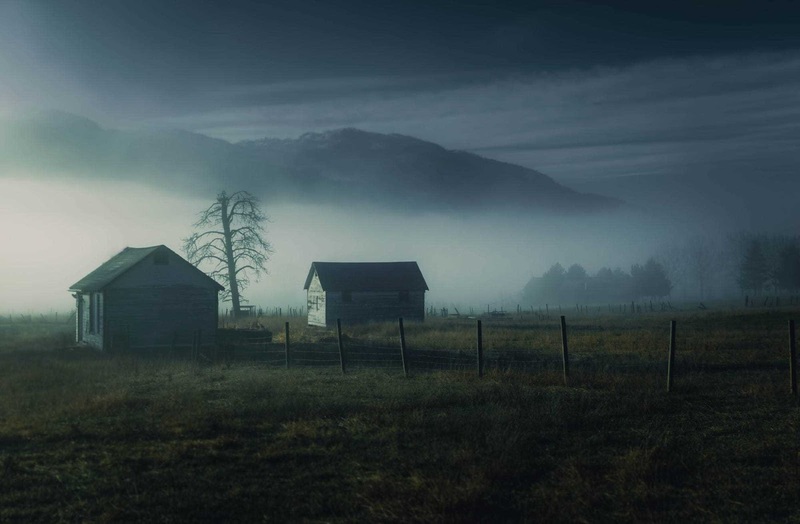 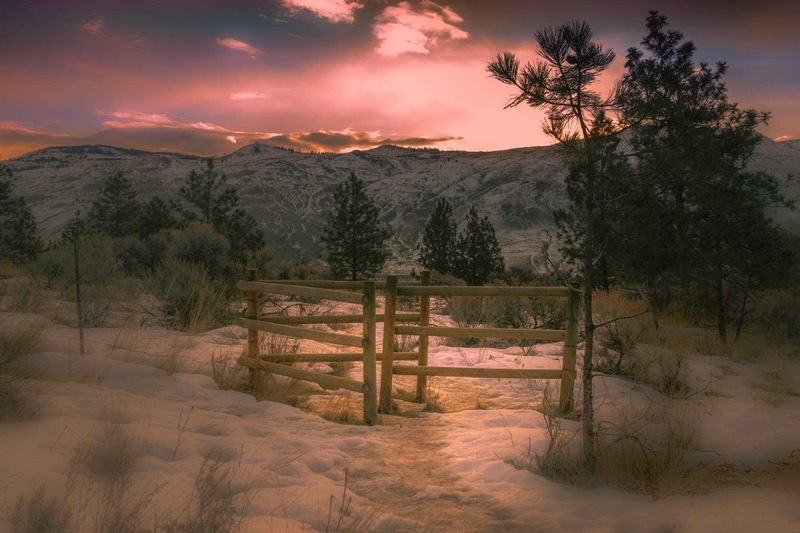 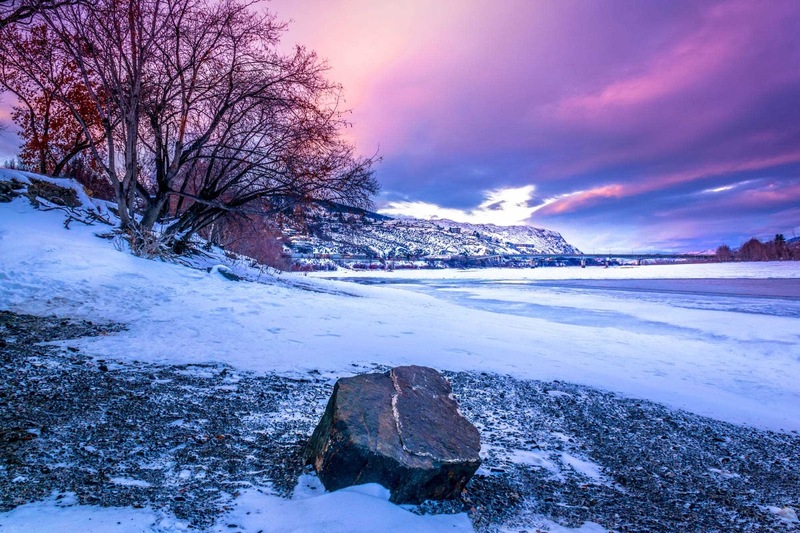 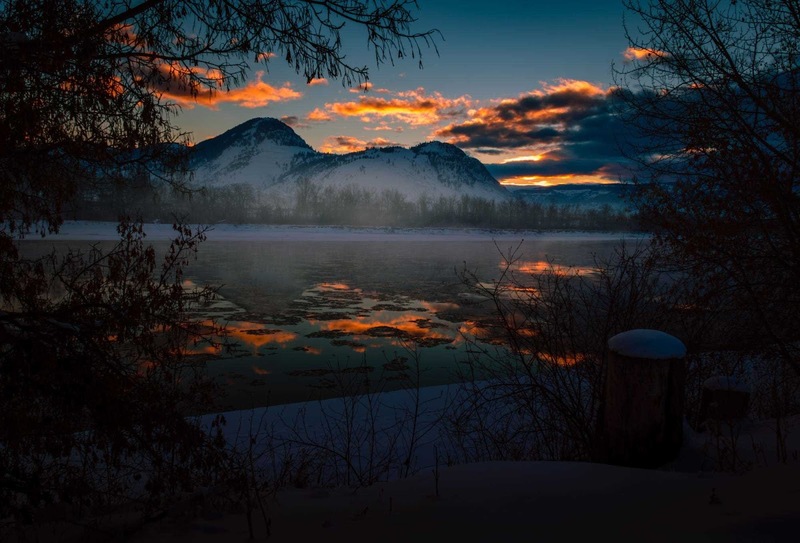 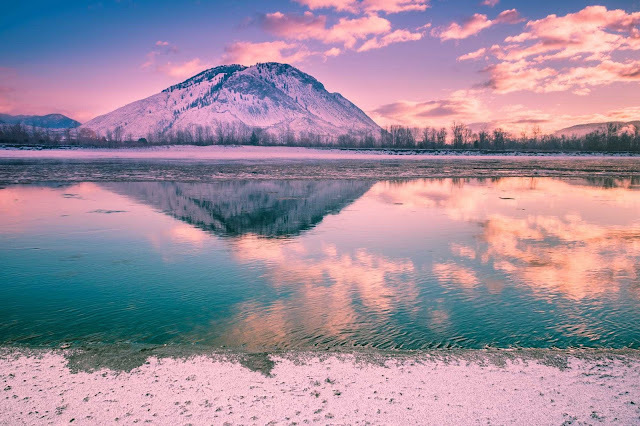 Raul Weisser is a talented landscape and nature photographer currently based in Kamloops, BC, Canada. 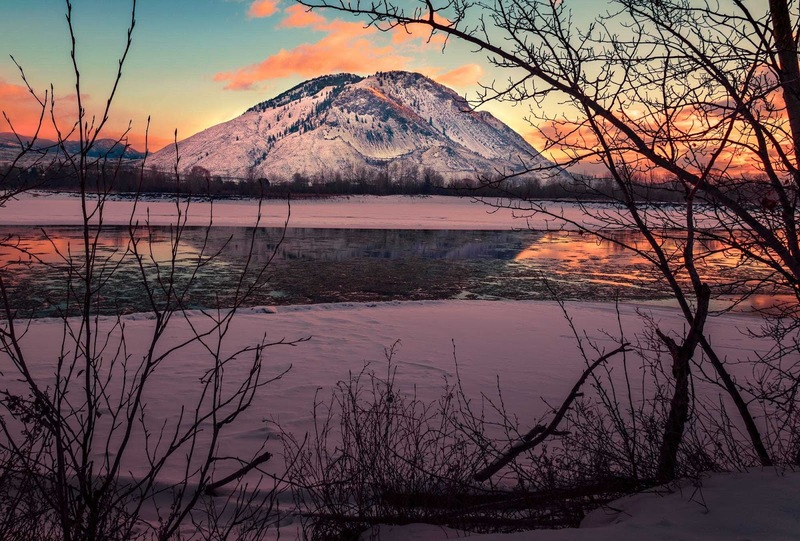 Raul shoots breathtaking photos of parks, mountains, animals and lakes. He uses Nikon D5300 camera.